In this Spot video, watch Sadhguru make an entrance at the New York Fashion Week. 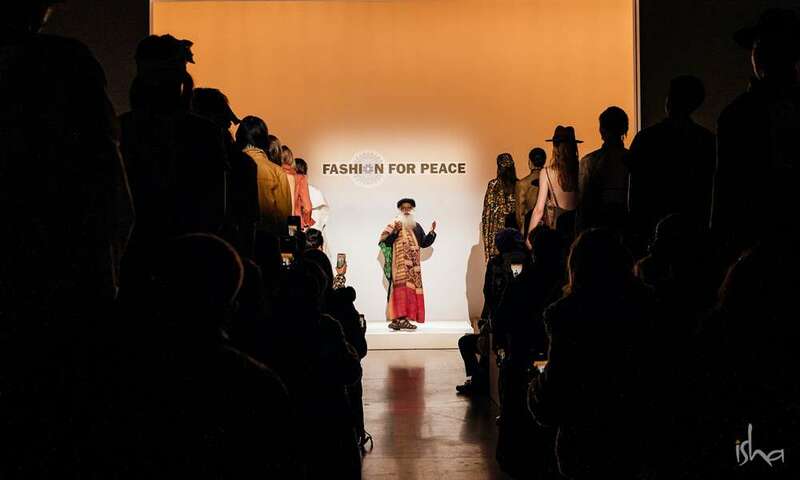 In the show titled “Fashion for Peace,” renowned designers unveiled their designs based on natural Indian fabrics. At Harvard University, Sadhguru addresses mass migration, global investments, and individual fulfillment. Lastly, he introduces a young audience member at the University of Michigan to a universal perspective of inclusiveness and doing what is beneficial for all. Can world peace ever become reality? 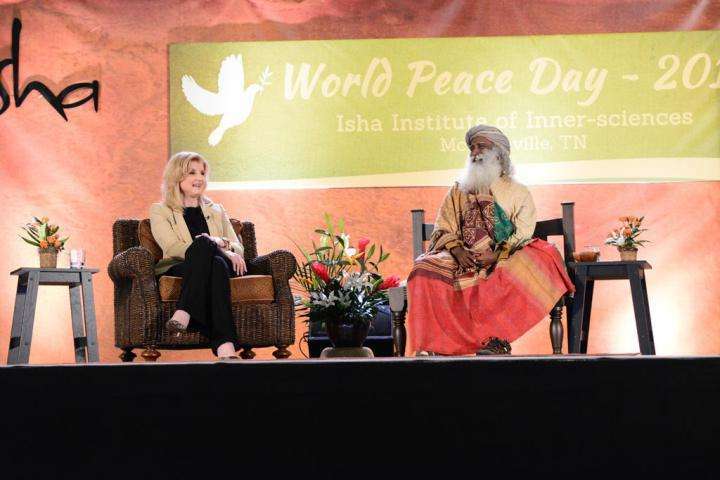 Sadhguru says, peaceful individuals are building blocks for a peaceful world.